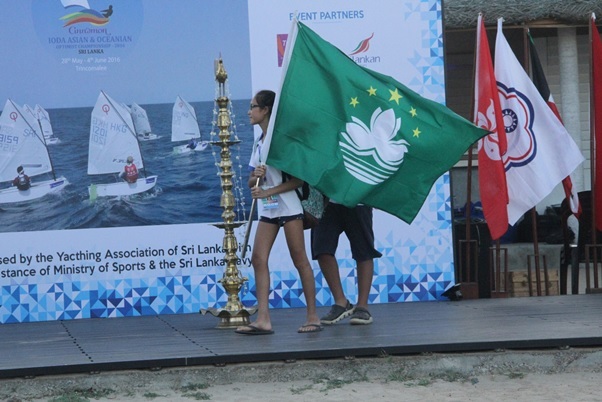 The 2016 Asian & Oceanian Championships is currently held Trincomalee from 28th May to 5th June. 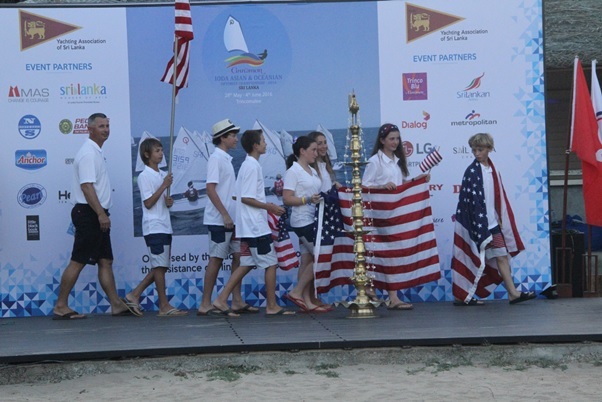 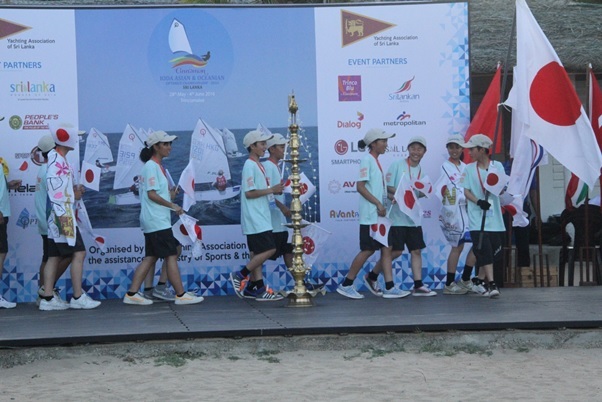 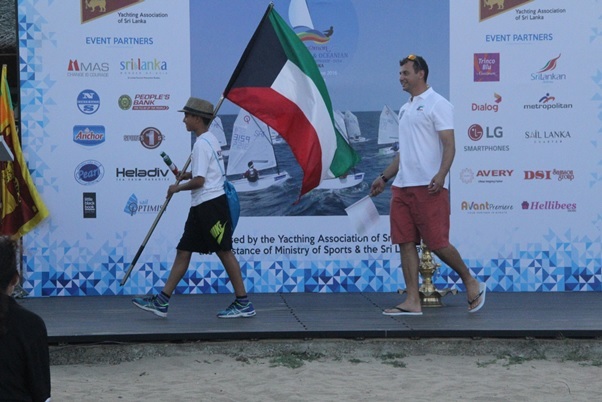 The IODA Asian &Oceania Optimist Championship 2016 will be held in Sri Lanka from 28th May to 5th June 2016 organized by the Yachting Association of Sri Lanka who has hosted three International events in the past including Enterprise World championship, GP 14 world Championship. 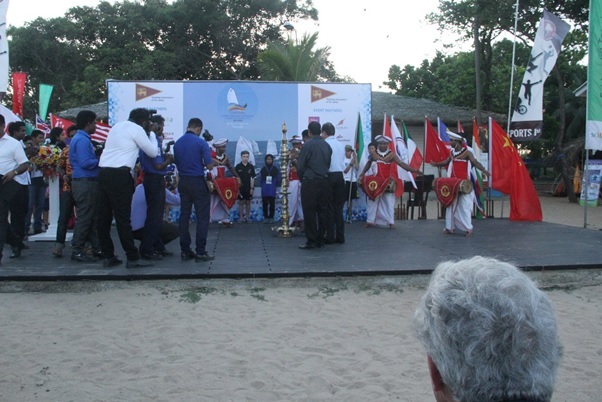 Trincomalee was the site for the 2012 IODA Championship held by us and saw excellent reviews. 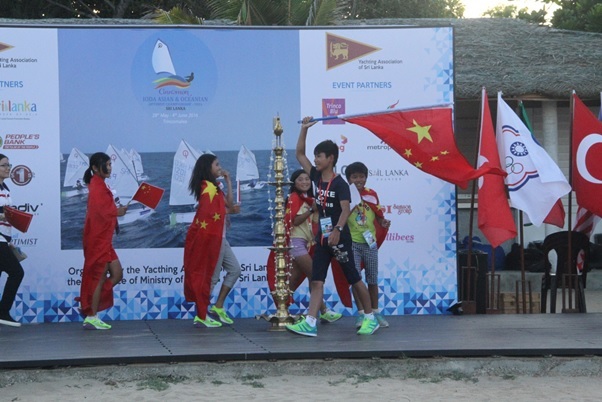 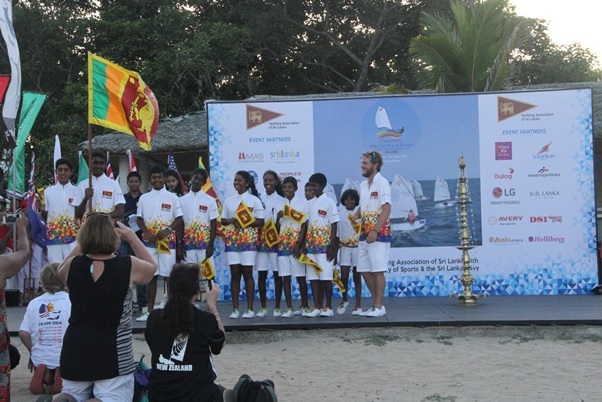 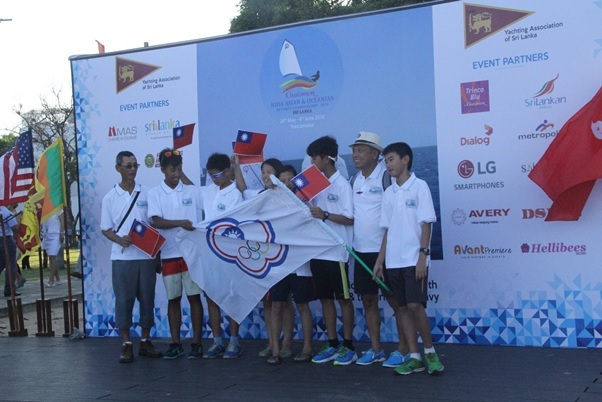 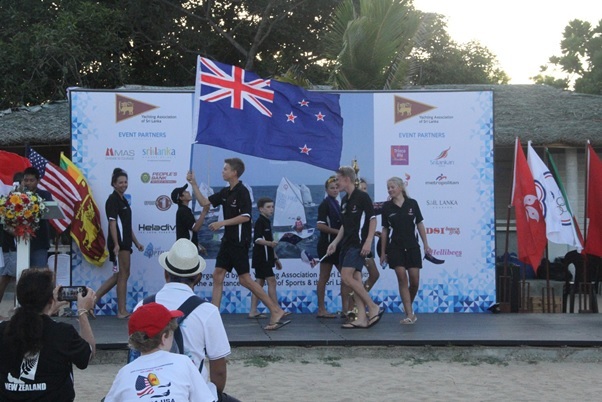 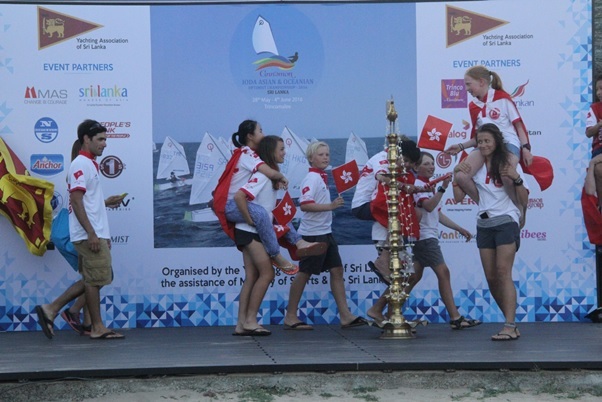 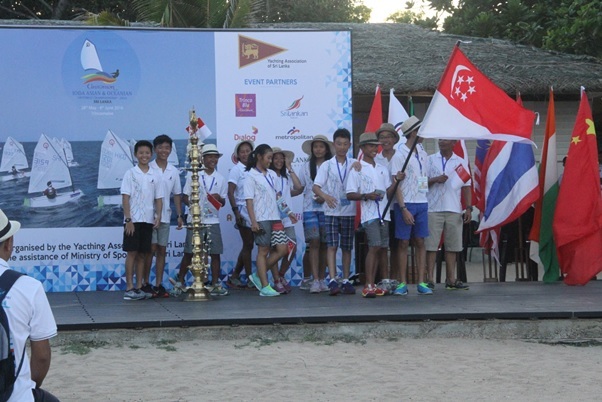 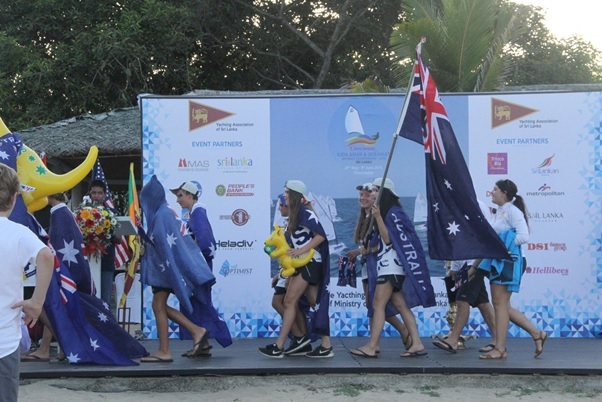 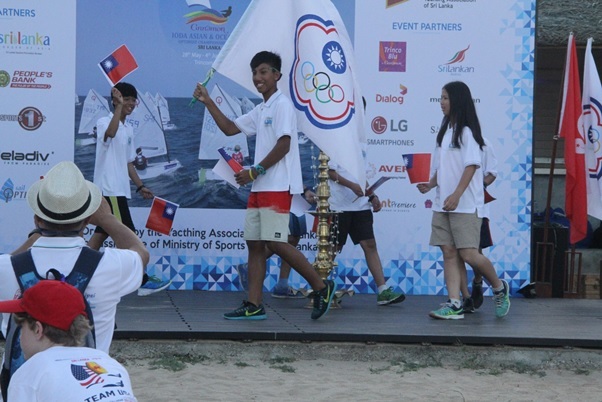 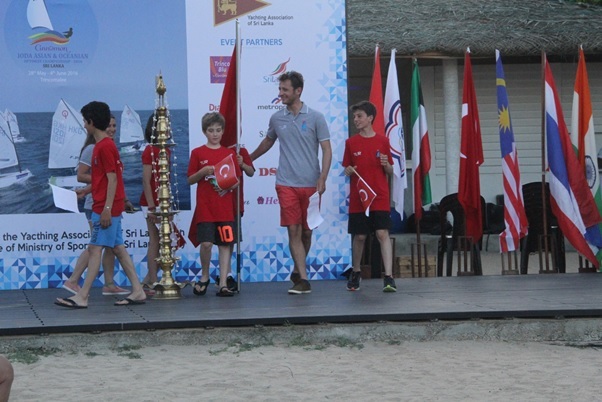 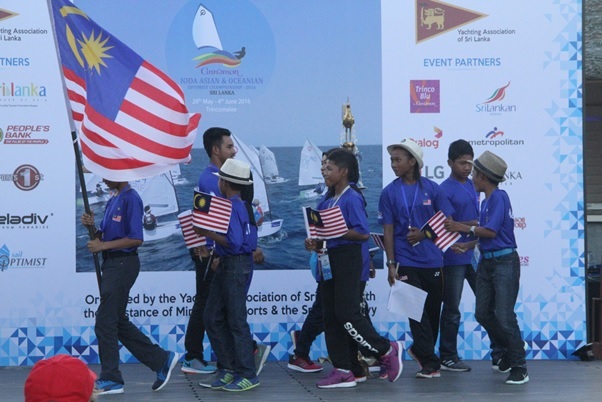 The 2012 event was a great success and put Trincomalee and Sri Lanka on the map across the Asian and Oceanian region as a unique sailing destination. 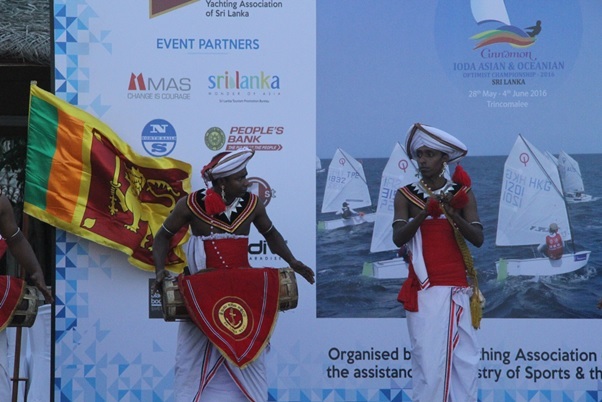 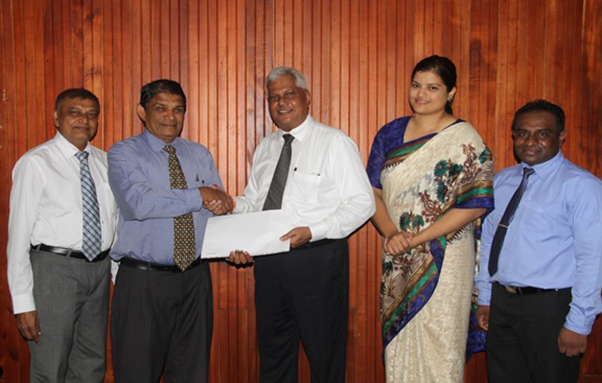 International Optimist Dingy Association world body will be the main organizers of the event but will be assisted and run by the Yachting Association of Sri Lanka with the support of Navy and Cinnamon Hotels Trinco Blu and other Partners in Trincomale. 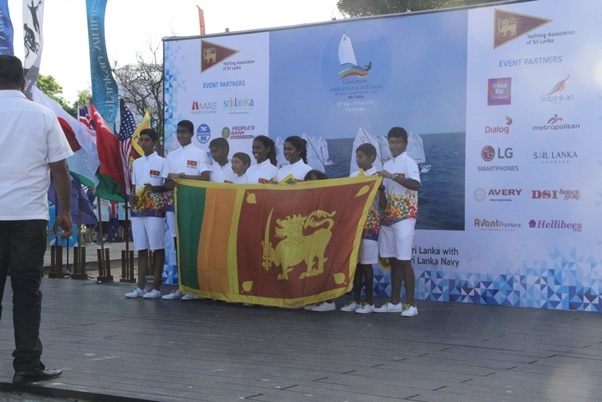 This event gives great exposure to Sri Lanka as more than 20 countries including USA, Australia, New Zealand, USA, Turkey, Japan, China, India, Thailand, Malaysia, Kuwait, Singapore, Hong Kong, Bahrain, Macau, Taipei, Indonesia, Oman, UAE, Myanmar, Korea& Sri Lanka participates with kids between the ages of 12 up to 15 with their Chaperone like Parents, coaches which will greatly promote Sri Lanka and our beaches. 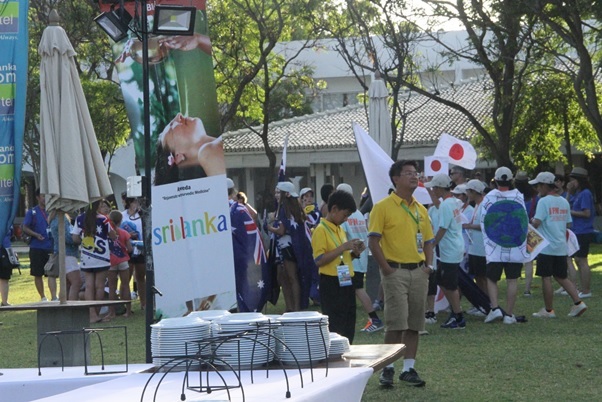 There are more than 300 coming for this event from the above countries. 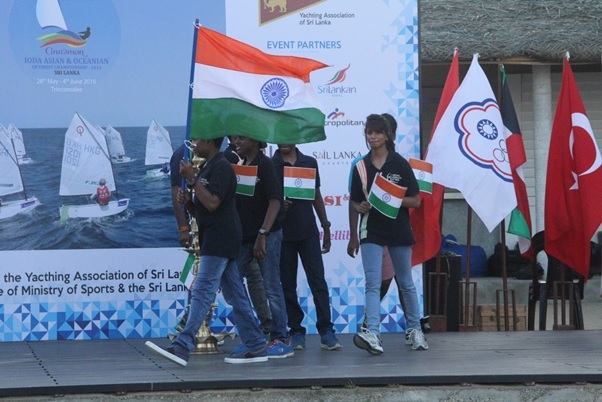 Sri Lanka Navy, Ministry of Sports & National Carrier Sri Lankan airlines are the main partners who are committed to support this event. 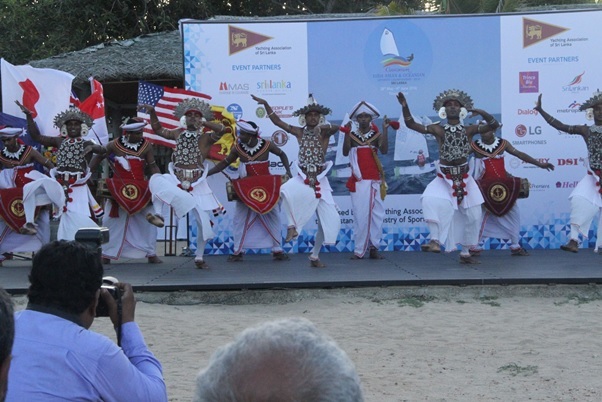 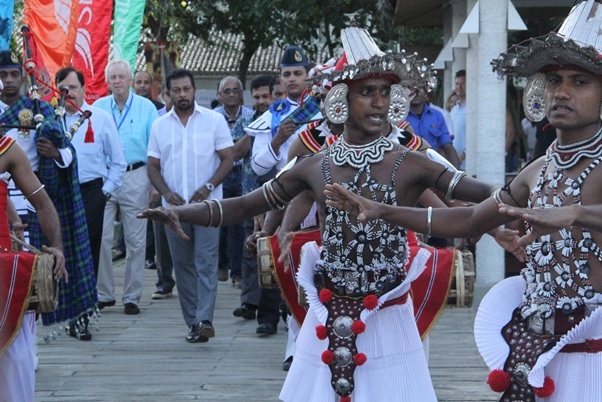 Sri Lanka Tourism had about 30,000 hits a day worldwide with 10 countries and 70 participants but having the countries & Sailors doubled for 2016 event, the event expect over 100,000 to 150,000 hits a day in the internet and social media. 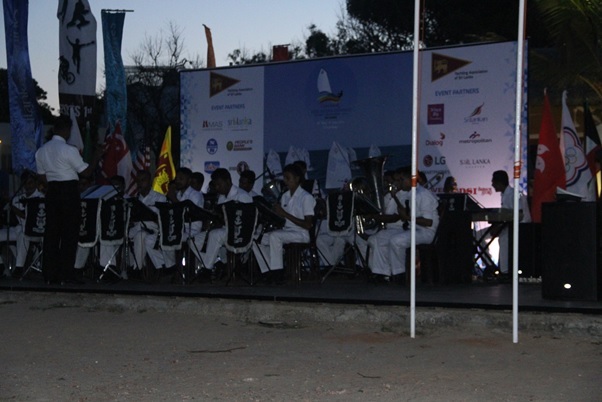 From left Mr.SarathKuragama- Director Operations Yachting Association of Sri Lanka, Mr. Joseph Kenny- President, YASL, Mr. P M Vithana- Chairman SLTPB, Ms.Gayathri Dassanayake- Director Events, SLTPB, Mr.Jinath Bandara- Assistant Director Events,SLTPB.